Amid paywalls, platforms and advertising woes, few media outlets have cracked the code required to create a successful, sustainable and profitable business model. 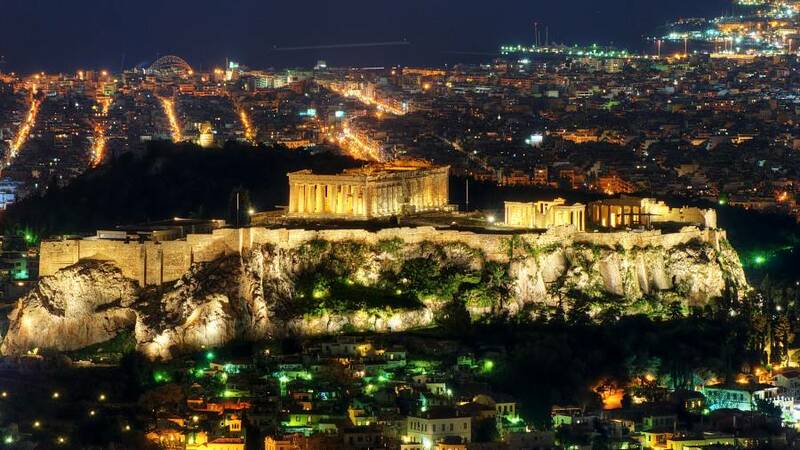 The Aegean Summit, a new conference in Athens, is looking to the Middle East, North Africa and the Mediterranean for guidance on best practice. We meet with the event’s organiser, talk to the founders of media start-ups from Cairo, Kuwait and Beirut and visit the office of independent Greek media company AthensLive.